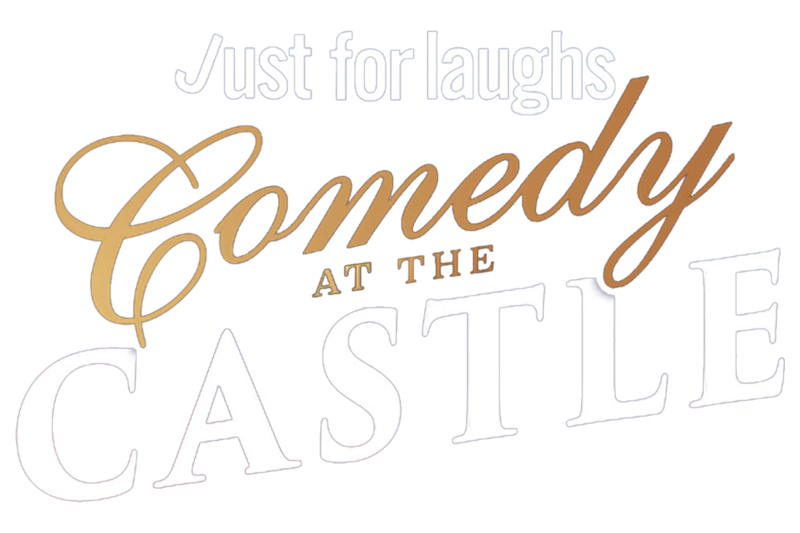 Wednesday evenings during the summer months Casa Loma will host Comedy at the Castel with Just For Laughs. This series will feature a lineup of hilarious comedians from the world-famous comedy festival’s roster of elite performers. Dining options while onsite include full service dining in the Pavilion and gardens as well as more casual service at the grab-and-go and gelato stand.